My research has focused primarily on the development of Bayesian methodology for statistical inference in high dimensional spaces. Specific research problems include Bayesian hierarchical modeling, model selection and model averaging, and predictive density estimation in the decision theory framework. I am particularly interested in prior elicitation and the evaluation of prior choice on Bayesian inference results. The applications of my work range from biostatistics to social sciences and finance. 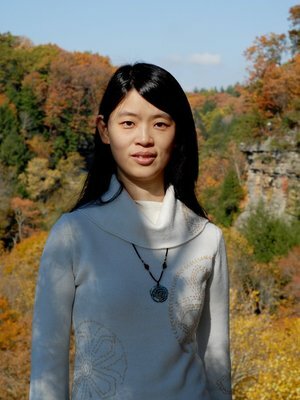 Xinyi Xu joined the statistics faculty in 2005. She is a faculty affiliate of the Institute for Population Research at Ohio State. Currently, she is an associate editor of Journal of Statistical Computation and Simulation and International Society for Bayesian Analysis (ISBA) Bulletin. Xinyi works to advance Bayesian methodology and applications through her service on ISBA committees and interdisciplinary collaborations with academic and industrial experts through the Translational Data Analytics center at Ohio State. Her research has been funded by NSF through multiple grants.